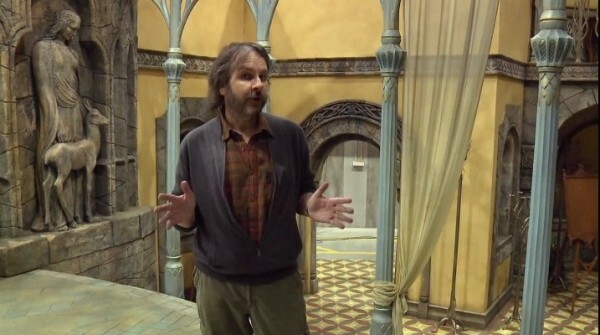 As promised, Peter Jackson released his first video blog in a series of many highlighting the production of The Hobbit. See the HD video on his Facebook page. While you’re at it check out his blog post regarding his reasoning for using 48fps on this project. If you haven’t yet seen our NAB 2011 coverage of the RED booth, click here to see the RED camera and 3D rig by 3ALITY used in The Hobbit.